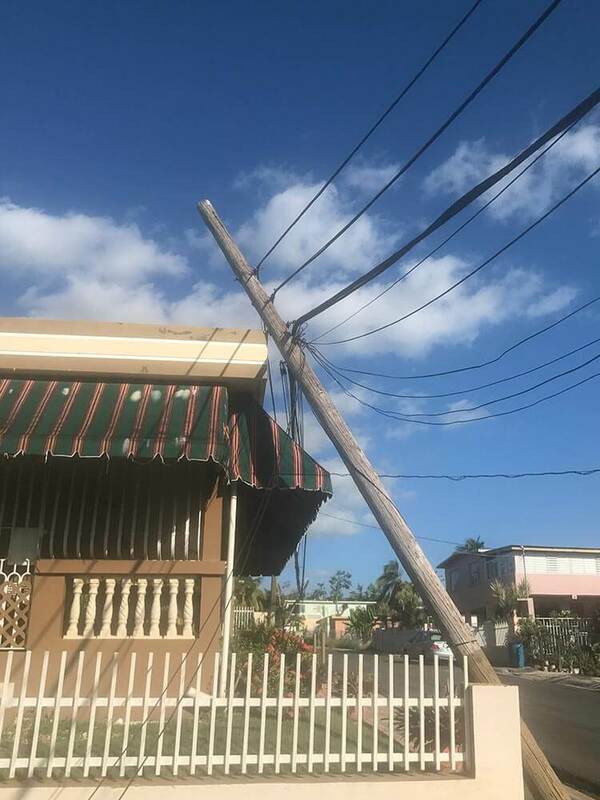 On September 20th, a hurricane to be reckoned with devastated the people of Puerto Rico causing power lines, building structures, and peoples lives to crumble like sand. Millions watched the devastation of Hurricane Maria as it ripped through Puerto Rico leaving a wound that would be hard to mend. 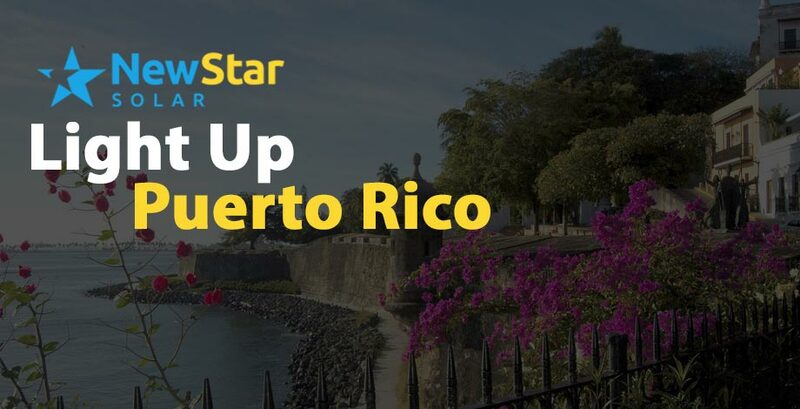 As the world watched this powerful storm take its toll, New Star Solar CEO, Brad, had a question that weighed heavily on his mind “How do we help?”. That question that led him to action. 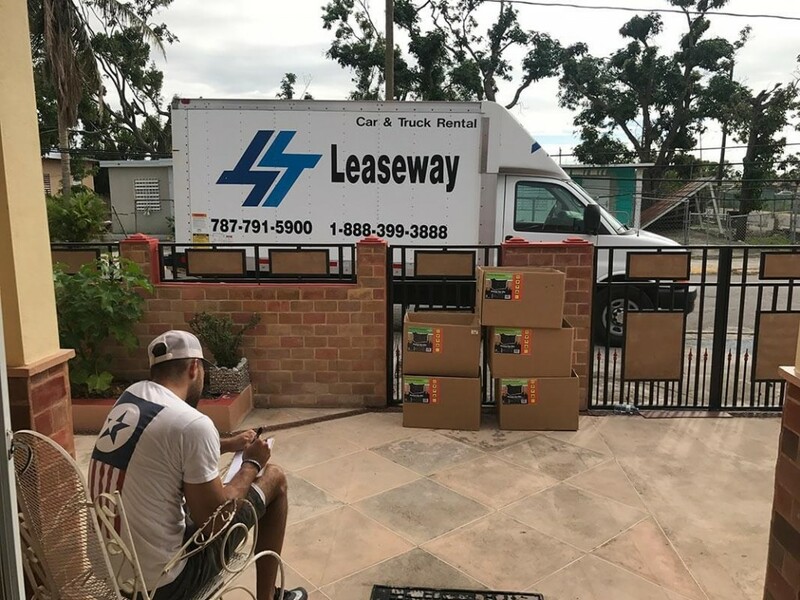 He teamed up with Light Up Puerto Rico, whose main objective is to make sure that those who had felt forgotten would have light once again. 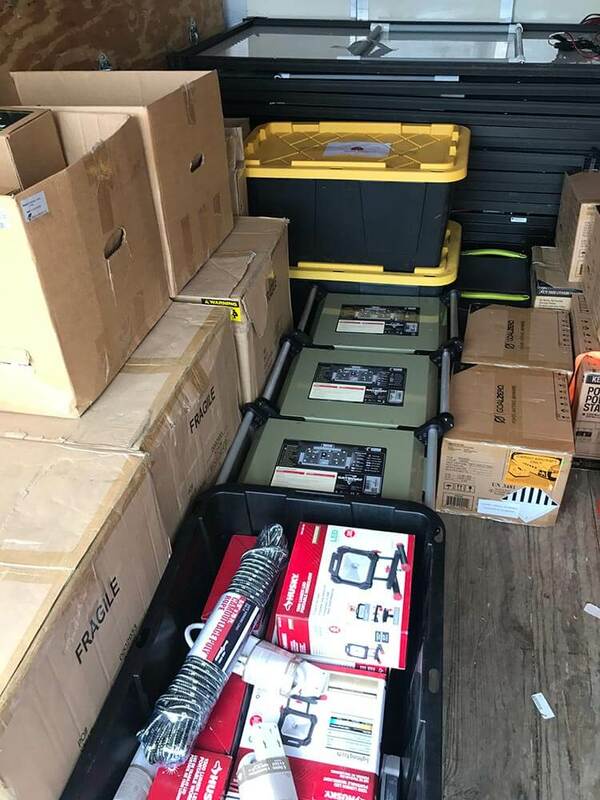 After the storm, Brad and his team Light Up Puerto Rico armed themselves with solar powered panels, torches, and generators along with filtered watered, fans and so much more. 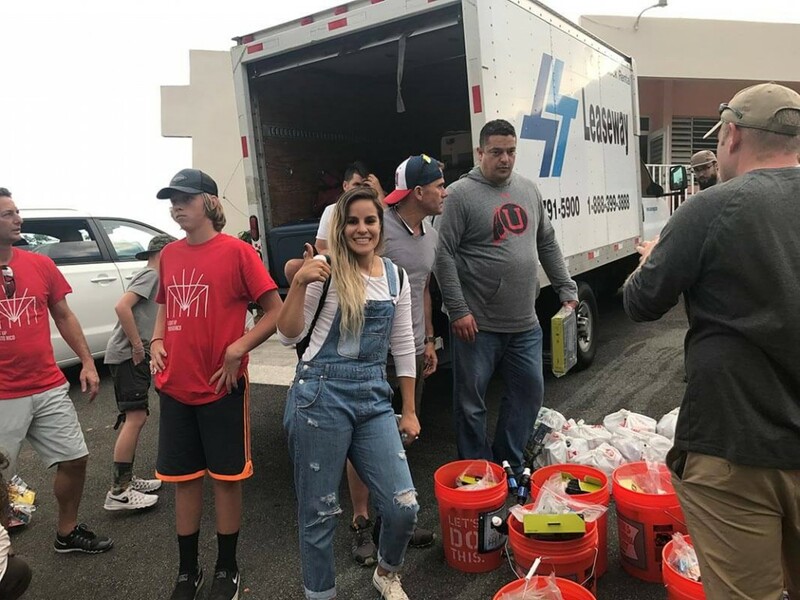 With determination and hope in their hearts, they headed out on the back roads of Puerto Rico searching for those who felt lost. One of those souls that Brad encountered was a man by the name of Edwin – who is a Latter Day Saint Bishop in the Aibonito Ward. Edwin owned a mechanical shop from his home, and when Hurricane Maria hit he lost most of his home and his shop. Edwin lives in the mountains of Puerto Rico with breathtaking views, but unfortunately, their power will not be on until April. They were going on 90 days without power, and Edwin was doing everything he could do for neighbors and loved ones. Brad showing up with solar panels brought a new hope. After teaching him how to install and operate the solar equipment, he immediately set out to help his neighbors and family get power and light back to their homes. 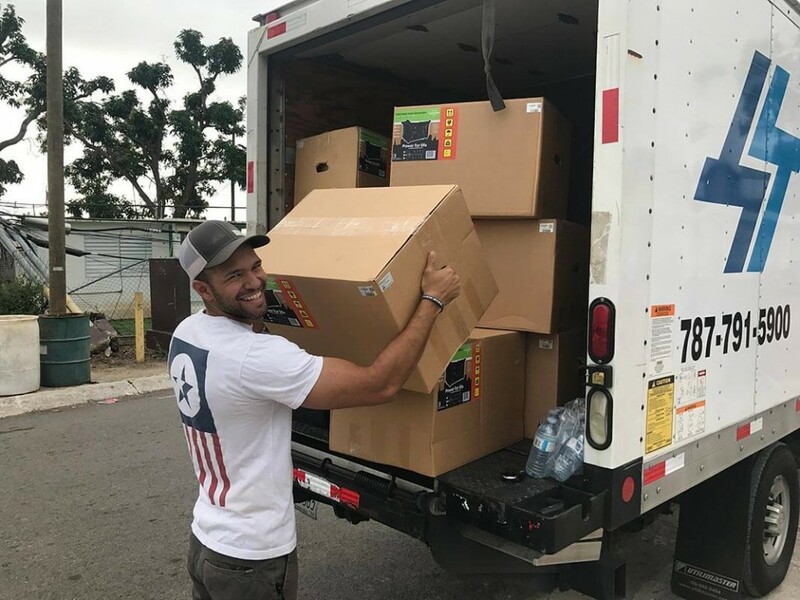 Victor, a man who’s intoxicating smile could light up any room, was also relieved when Light Up Puerto Rico showed up. Victor is a man who cares for his 80 year old mother, who is bedridden. During the storm he had his roof torn off, so the solar panels had to be installed on the side of home. His mother was extremely grateful that she could have cool air and her shows back on her tv. Brad and his team also met, Vivian and Ana. Vivian is a woman that has been confined to her bed for 22 years because due to illness. She lives off of a diesel generator that powers her respirator. If the generator goes out, it could be fatal. During the storm she had to be moved to the living room by her mother, which is not easy feat with her age. Vivian is truly an awe inspiring woman. Even with her condition and being confined to her bed, this did not stop her from becoming a virtual assistant and translator. Unfortunately without power she has not been able to work. The team was able give her a Gateway generator to help her. Vivian has been in contact with Brad letting him know how grateful she is that they came to help and gave her free solar powered energy. 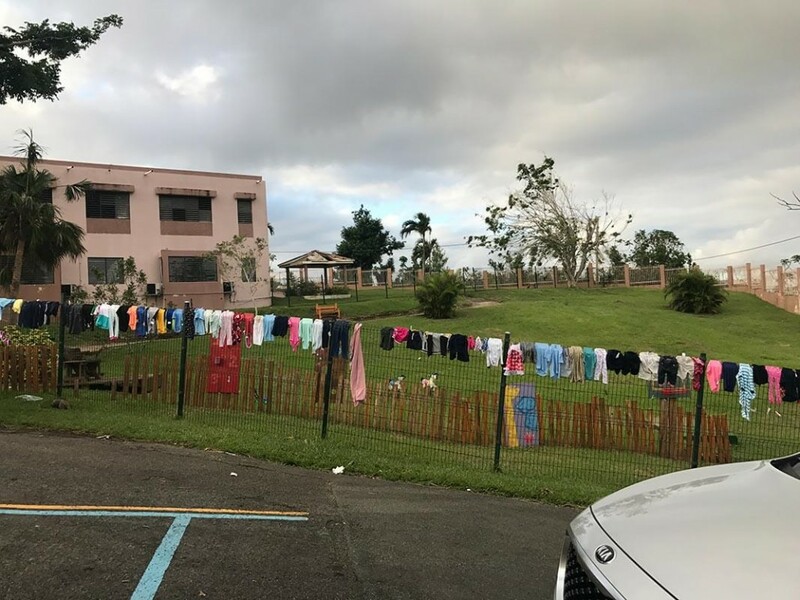 Though the storm is over, many people are still trying to pick up their lives from the devastation that Hurricane Maria unleashed on the island of Puerto Rico. Look through our photo gallery below to read through so many other accounts.